Big. Bold. Brilliantly distinctive. The Samsung Galaxy Note® 4 delivers in ways that improve how we live, work and play every day. • Larger, brilliant 6.2” QHD display on the world’s first Infinity Screen. The expansive display stretches from edge to edge, giving you the most amount of screen in the least amount of space. • Now security is personal. 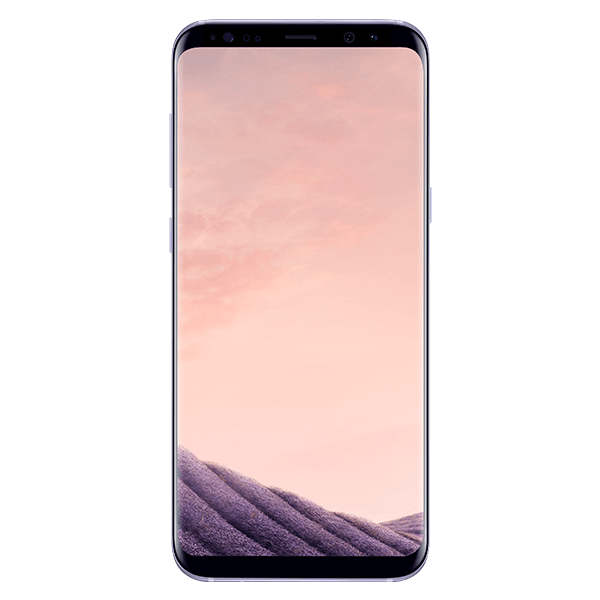 With facial recognition, the Samsung Galaxy S8+ easily unlocks with a look. • With an IP68 water resistant rating, the Samsung Galaxy S8+ can resist a splash or accidental dunk.